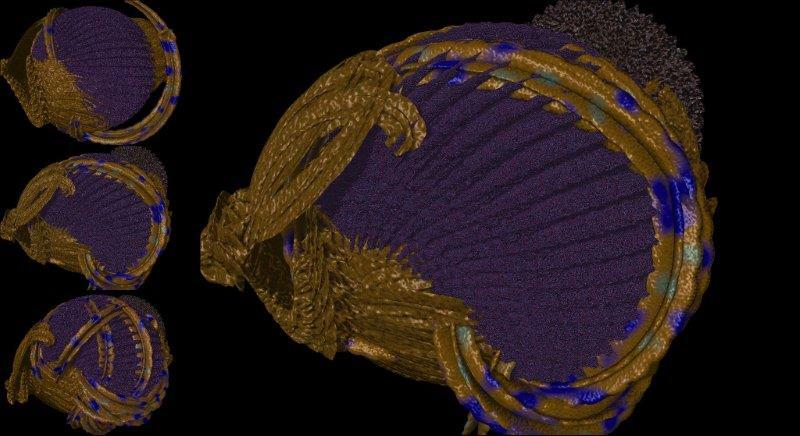 William Latham, Mutator 2 Evolving Form, 2013. Copyright the artist, reproduced with permission. 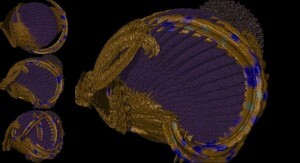 This entry was posted in computer art, Image of the Month and tagged William Latham. Bookmark the permalink.